USCIS is moving forward with a policy (first announced in June) that could lead to deportation for some immigrants whose legal status is impacted by the denial of applications meant to extend or change their legal status (including applications for permanent residence). At the moment, this policy does not apply to employment-based petitions (e.g. I-129 petitions) or humanitarian applications and petitions, though that could change in the future. 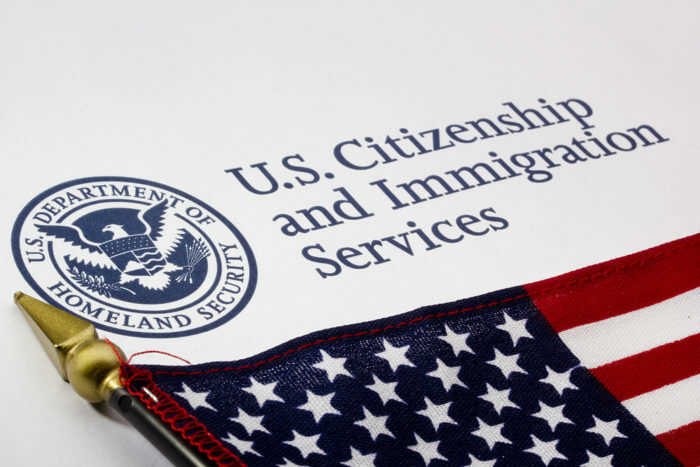 Specifically, if you are applying for a change of status using Form I-539, or if you are applying for permanent residence using Form I-485, and that application is denied, and if that denial results in you losing your only valid immigration status, USCIS may choose to issue a Notice to Appear (NTA), which would summon you to immigration court to begin removal (i.e. deportation) proceedings before an immigration judge. USCIS claims that they will “continue to prioritize cases of individuals with criminal records, fraud, or national security concerns.” Despite that assurance, it is strongly advised that any foreign national here in the United States maintain redundant forms of immigration status wherever possible, so that a denied application does not result in a lapse in status. As an example, an H-1B nonimmigrant should try to maintain valid H-1B status until their green card is issued, even if they have a pending I-485 applicant and have been granted an EAD/AP card. This will ensure that, in the event that the I-485 application is denied, valid H-1B status is maintained, and an NTA would not be issued. USCIS will be providing additional information about this policy in the near future, and we will be sure to update this post with relevant information as it is released. Please contact our firm if you have any questions about this new policy guidance and would like to schedule a consultation with one of LHSC’s attorneys.